I was recently rereading “There’s Lead in my Lipstick” by Gillian Deacon in an effort to choose a safer and wiser product to color my hair. 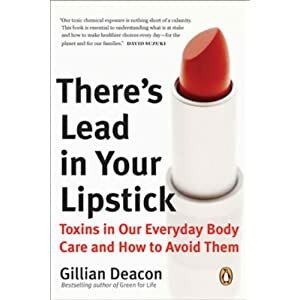 In the past year or so I’ve been trying to “green up” my beauty routine and become more aware of which ingredients are best to avoid and found this to be a great reference book. This book is science-based and gives a comprehensive review of various categories of personal care products including ingredients to avoid, recommended natural lines, outs lines that market themselves as natural but really aren’t, and also provides recipes for products you can make yourself. This is a gem of a book written by a Canadian! I remember Gillian, as host on the Canadian Discovery Channel, but she’s written other environmentally focused books and columns and has appeared on the CBC as the host of her own talk show and on CBC news. She started evaluating beauty products and their ingredients when she was faced with breast cancer and wrote a book about her research on this topic. A scalp massage can soothe your stresses and improve your tresses. Regular scalp massage, even for a couple of minutes before bed, will stimulate cerebrospinal fluids and increase circulation to the head, which helps with hair growth. The Hindu Ayurvedic beauty tradition advocates regular scalp massage to strengthen the roots of the hair and nourish the hair shafts, promoting new hair growth and strengthening current hair. Even mainstream modern salons recommend scalp massage as the single greatest thing you can do to improve the look, health and feel of your hair. You can’t build a successful house without a solid foundation and stimulating blood flow and balanced sebum production at the root of hair is as good as hair foundation gets. 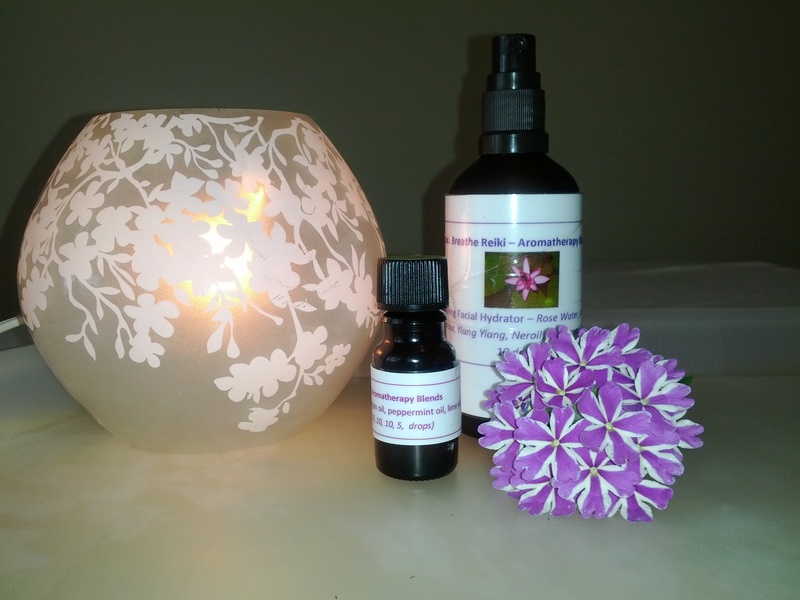 Rosemary and lavender essential oils are excellent massage oil choices for all types of hair. Rosemary stimulates hair follicles, promotes growth, and helps discourage pre-mature thinning and greying while soothing and conditioning the scalp. Lavender stimulates hair growth, balances oil production and replenishes the hair and scalp. Sprinkle a few drops of these essential oils on your fingertips, rub your fingertips together to warm up the oils, and then massage into the scalp. Try this either before jumping into the shower or before climbing into bed. Lavender oil will relieve dry itchy scalp, while rosemary oil is good for oily hair and scalp”. The Enliven Me! and Relax Me! blends I use for the Ayurvedic Indian head massages both use rosemary oil because of the benefits this oil offers for your scalp and hair. Although I use it on my skin, I keep lavender oil out of my mixes as it is one of the oils that can cause allergic reactions. If you are trying this yourself at home you should dilute essential oils with a base carrier oil to a 1 or 2% concentration prior to putting them on your scalp (and check with your doctor or certified aromatherapist to make sure these oils are right for you if you have any health concerns). So give a scalp massage a try and see what it does to relax you (sigh) and benefit your hair. Thanks to Gillian Deacon for her great book and insights on benefits of Indian head massage.